A British expat who claims to have no gender is thought to have become the first person to be officially recognized as neither male nor female. After becoming unhappy as a woman, May-Welby decided to become a “neuter”. 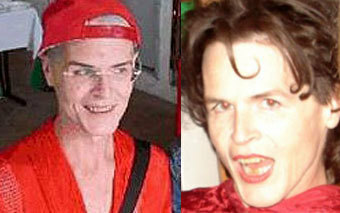 The 48-year-old is now officially recognized as a person of no specific gender.